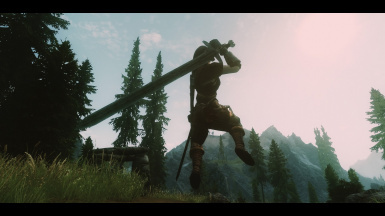 This MOD changes part motion of Shout and Great Sword. I am sorry, because I can not speak English, I use automatic translation. ※It is scheduled to be updated from time to time. Since there was a request, we added a file with only sword motion and shout motion to the option. 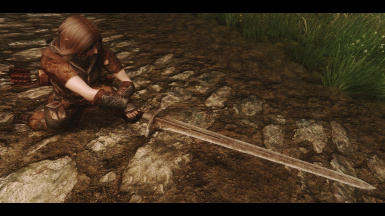 I can not deal with SSE because it does not introduce SSE, but there is no problem at all for converting on your own. Although I think that there is no point because it is the first post, I will do my best to give you a quality! Thank you! I borrowed this tool for correcting footsteps! Thank you!